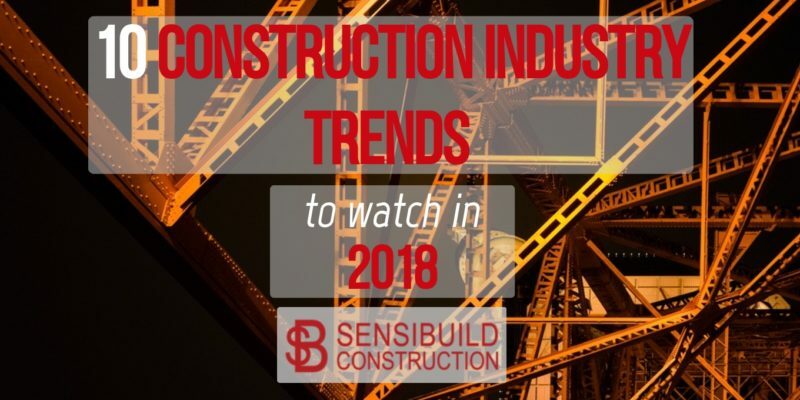 The new year has just begun, which means it’s the perfect time to take a look at what’s ahead in the newest construction industry trends. 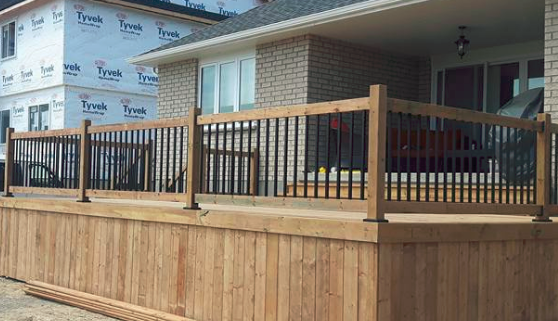 Being up-to-date with the current construction industry in London, Ontario, can guarantee your home and business will work for you, not against you. 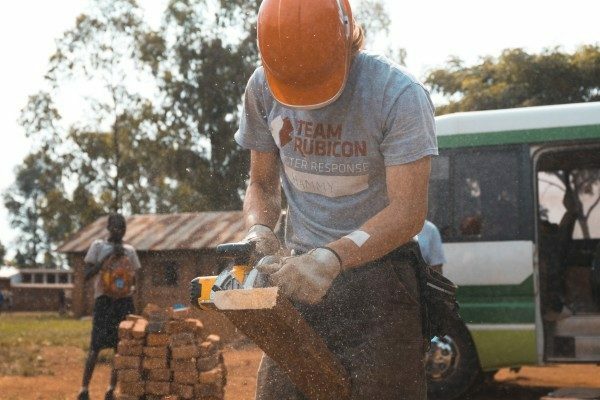 While it might be a little hard to predict everything that 2018 will bring, there are several construction industry trends to watch out for. 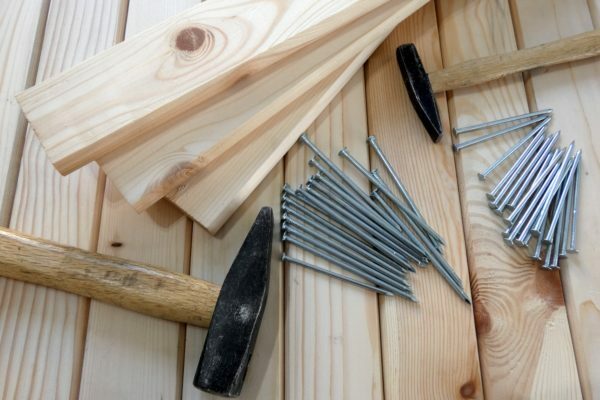 By now, we all know there’s a major difference between relaxing on a Saturday afternoon in your pyjamas, watching kitchen remodeling specials on HGTV and actually doing it! It’s great to feel the rush of inspiration that carries you to Home Depot for an afternoon, but very not ok to find yourself weeks into a messy, dusty kitchen reno that never seems to end. Don’t get overwhelmed! 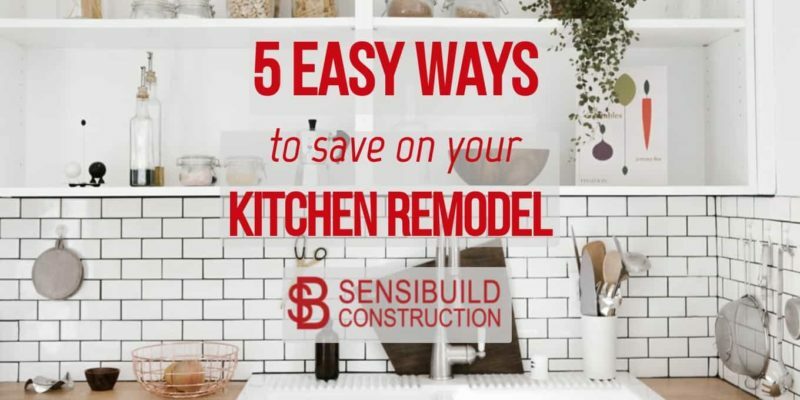 We’ve gathered up five useful tips that everyone should consider during a kitchen remodel to save more and spend less on a good-quality kitchen design.